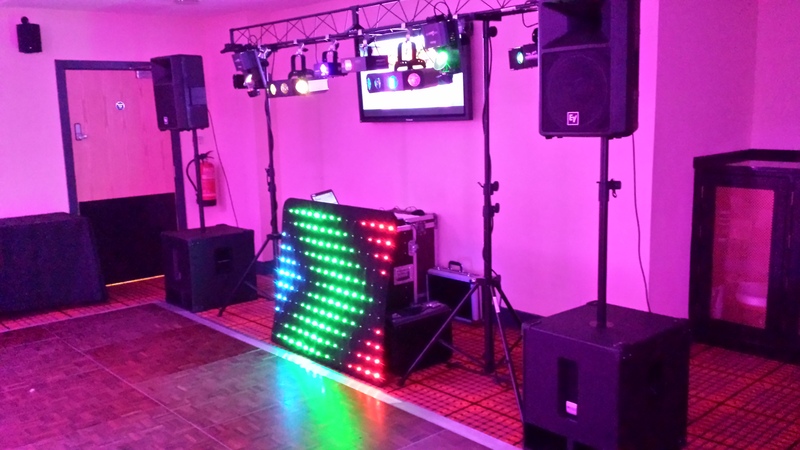 Mark is one of the most professional and experienced mobile djs in the UK - he has the skills and expertise to know what to play and how to get your party started. 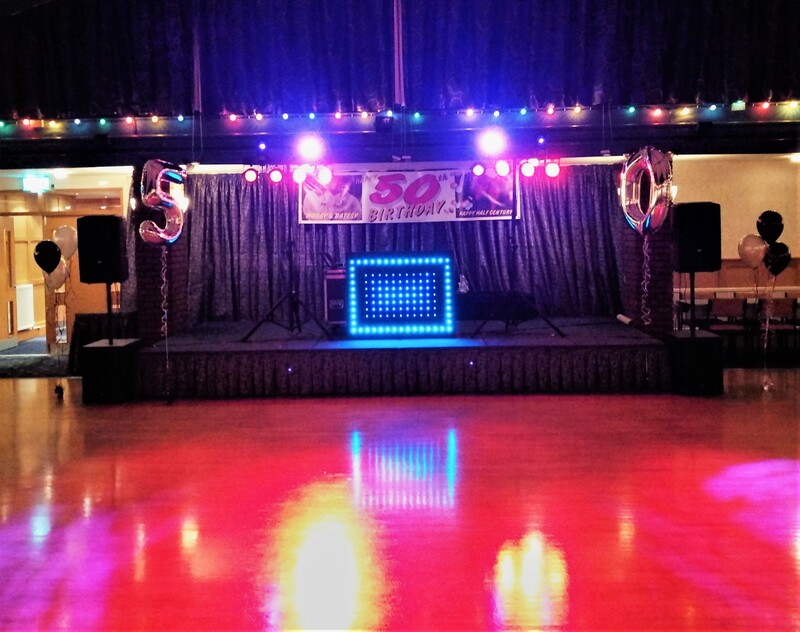 He has performed at various functions for many years and is a well-established and reputable mobile DJ. His equipment consists of professional sound and lighting equipment (no item is secondhand) to give you the ultimate music experience. Mark has an extensive music library which enables him to accommodate a variety of tastes. Being a full member of the Mobile Dj Network means he has the support of the largest national DJ organisation in the UK. The terms of membership ensure that he operates in a professional manner towards all his clients. Every piece of equipment is duplicated to ensure that if there is an unforeseen problem, your entertainment will still be seamless and uninterrupted. Bookings are always confirmed in writing - to give you peace of mind. He will arrive at your venue at least an hour before the function starts so that any unforeseen delays don't disrupt your evening. 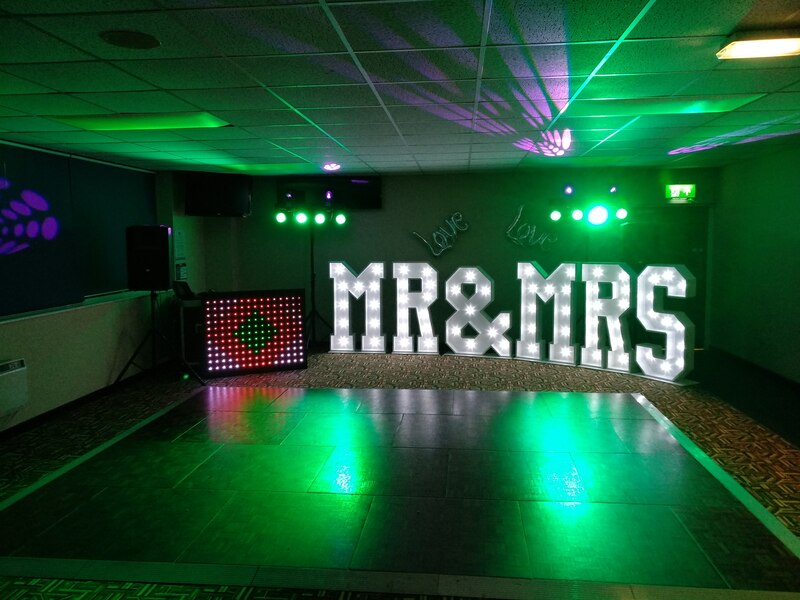 Also included is PLI (Public Liability Insurance) which is a requirement for DJs to be allowed to perform in all hotels and wedding venues. All of the equipment carries a certificate for PAT which means it is tested for safety. 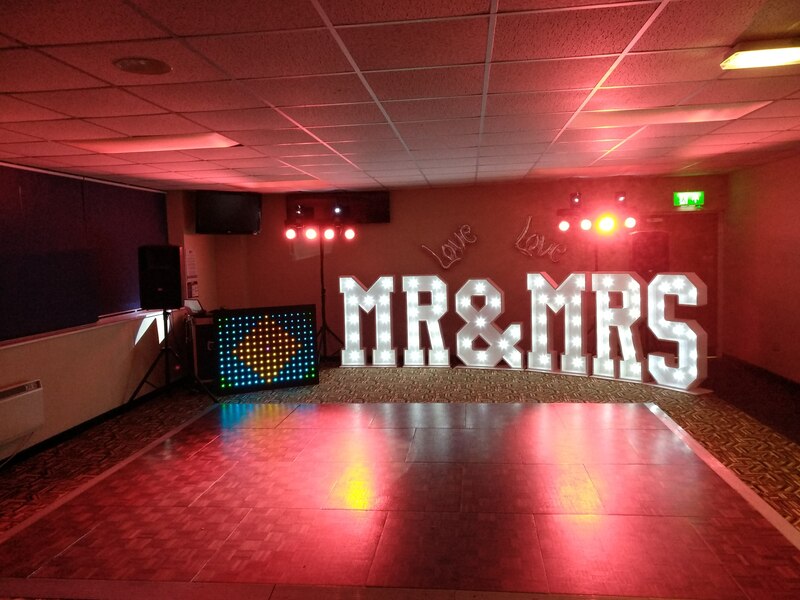 Mark accepts music ists beforehand to ensure that the music played is what you and your guests want to dance to. As you can see from the comments below Mark can plsy the music required for any occasion. 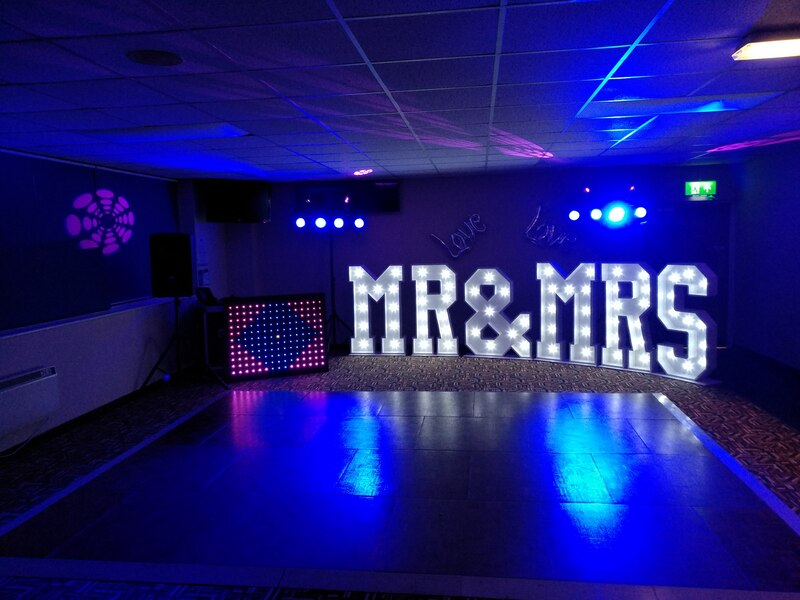 Provides excellent customer service to put your mind at rest and give reassurance that your event is in safe hands. Thanks for last Saturday,the music was spot on and had people dancing from the first minute to the last [no mean feat!]. I know everyone there thoroughly enjoyed themselves and it made my 50th a night i'll never forget [not even when Alzheimers sets in!] . John and I just wanted to thank you for all the hard work and effort you put into our engagement party. It seemed to go so quick but everyone had a great time and of course that has a lot to do with the entertainment. Also you were great with supplying songs from the play list we created.. So thank you again so much, we would not hesitate recommending you. Oh also you got a thumbs up from Katie's 18th the week before, she thought you were fab too. Take care Mark, and you never know when we have a date for our wedding you may have a gig in Spain. 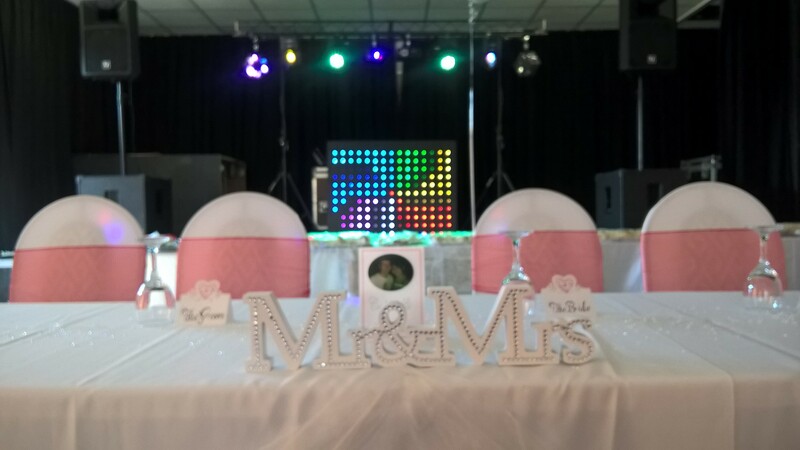 Just back from our honeymoon and wanted to say thank you very much for doing the wedding disco for us. 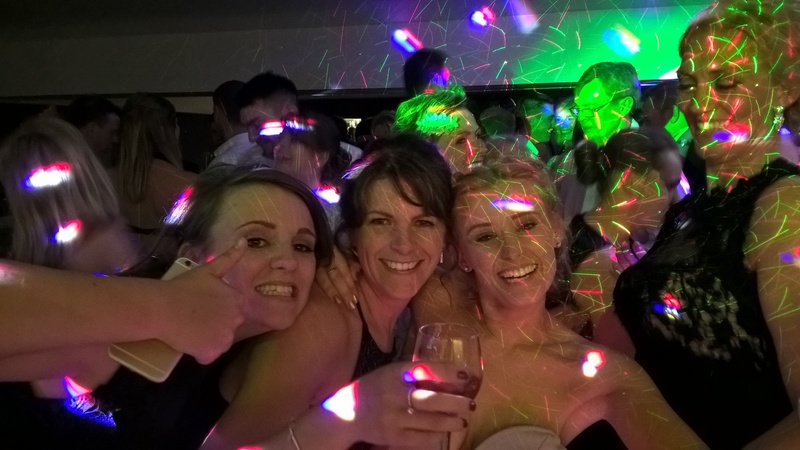 We thoroughly enjoyed ourselves and so did our guests, judging from all the comments we have heard!! I was impressed by all the lights etc on your disco and the tunes played were great. My Sister will call you soon for her wedding next year. I just wanted to say thank you so much for performing at my 21st on Saturday. You had everyone dancing, which was great to see! I had an amazing time and my friends can't stop talking about it, so I know they did too! Thankyou for playing at my 18th Birthday last week you were brill. All of my friends were saying that they enjoyed themselves and we all danced so much we were all too tired to go clubbing after. I have kept your number and have already given it out to two friends that want to book you. 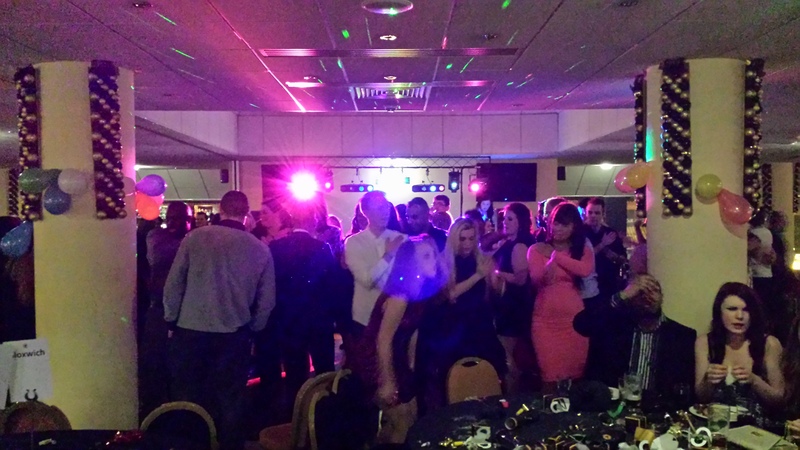 Just a note to thank you again for a great night at my 40th party last Friday @ Molineux.Thanks for playing everything on my play list and keeping the dance floor rockin! I had a great night and Steve Bull turning up was the icing on the cake! 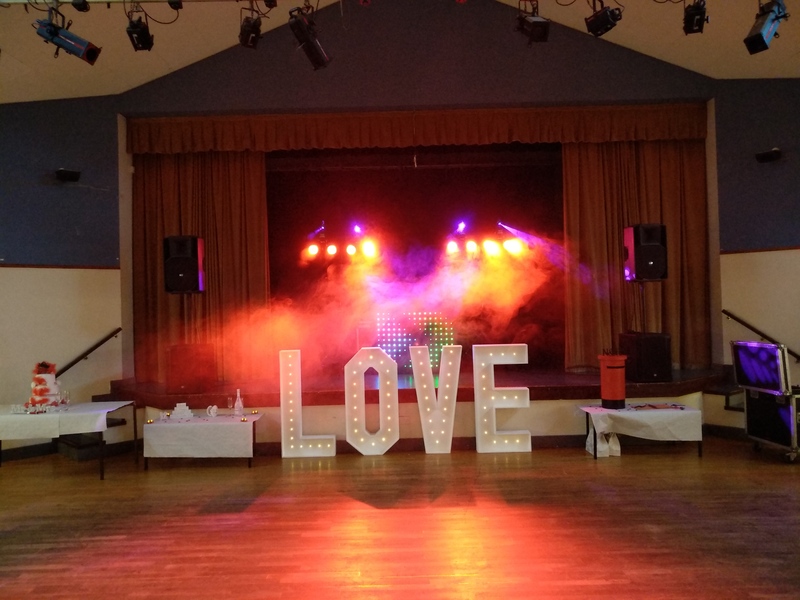 Lots of people have commented as to how good the DJ was - so many thanks again. See you at my 50th?! 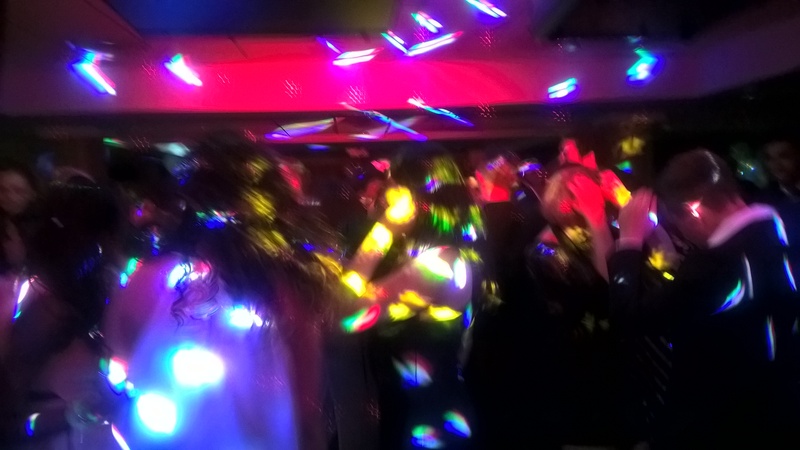 Thank you very much for your disco at my party last week. I was unsure that a disco would be suitable for us old cronies but you proved to be the best entertainment that we have had in years. Thanks for playing a great selection of oldies and keeping the volume down. I just hope the family book you again for my 90th. Thanks for a Great night thoroughly enjoyed by everyone. I will recommend you to anyone. Once again many thanks. established and reputable mobile DJ. is secondhand) to give you the ultimate music experience. ensure that he operates in a professional manner towards all his clients. any unforeseen delays don't disrupt your evening. 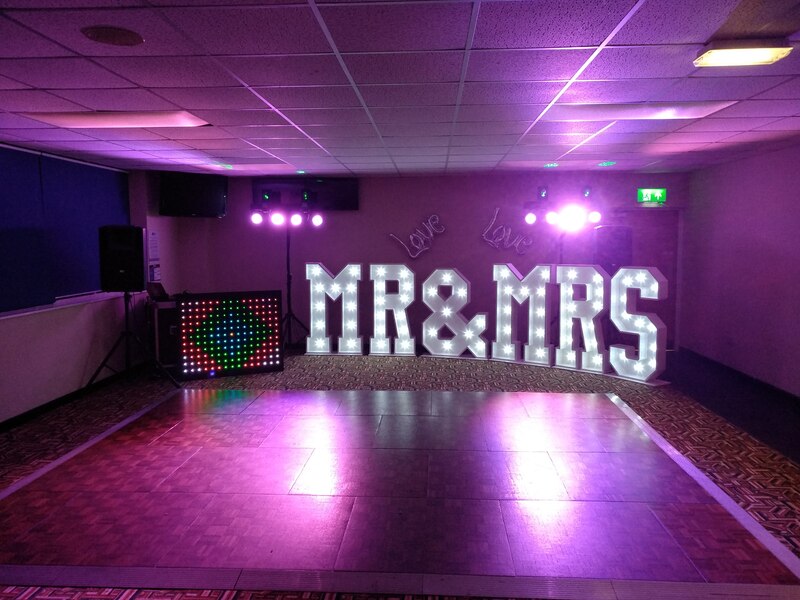 DJs to be allowed to perform in all hotels and wedding venues. guests want to dance to. reassurance that your event is in safe hands.